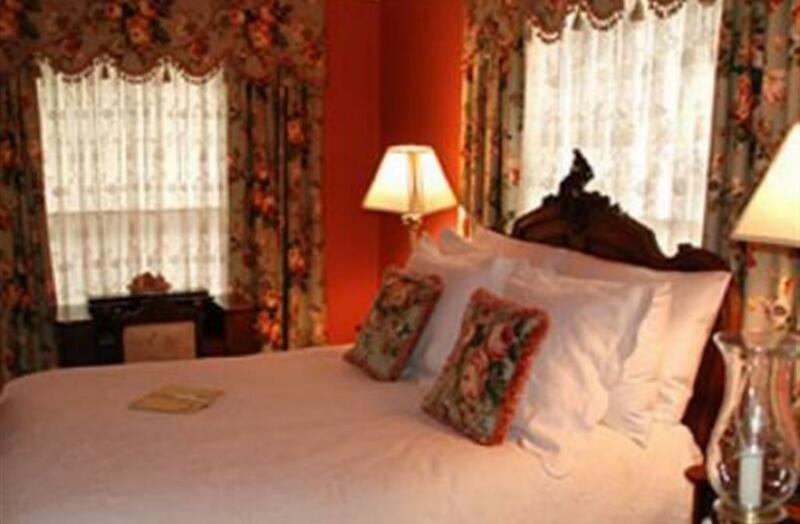 The First Lady's Suite is a cozy room across the hall from the Governor's Suite. A hand carved antique French queen size bed accents this room. 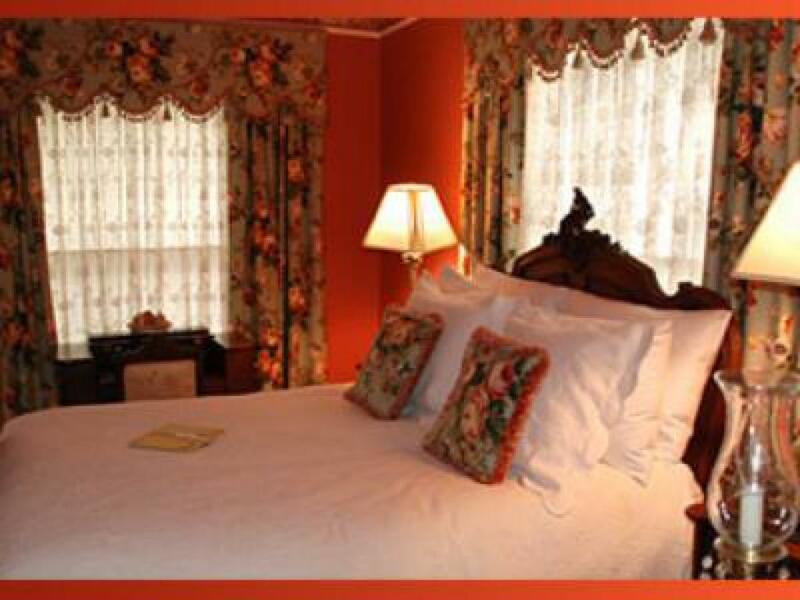 The room has a fireplace to add a romantic ambiance to your evening. 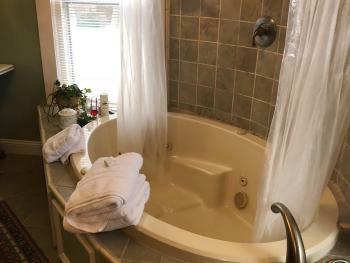 Adjoining the room is the bath with a two person jacuzzi tub/shower to relax in after a day of travel or recreation. A small refrigerator is supplied with drinks for your refreshment, as well a microwave, and coffee pot. The Governor's Suite is a luxurious three room Suite with a huge master bath, jacuzzi tub for two, marble shower, and dressing room. 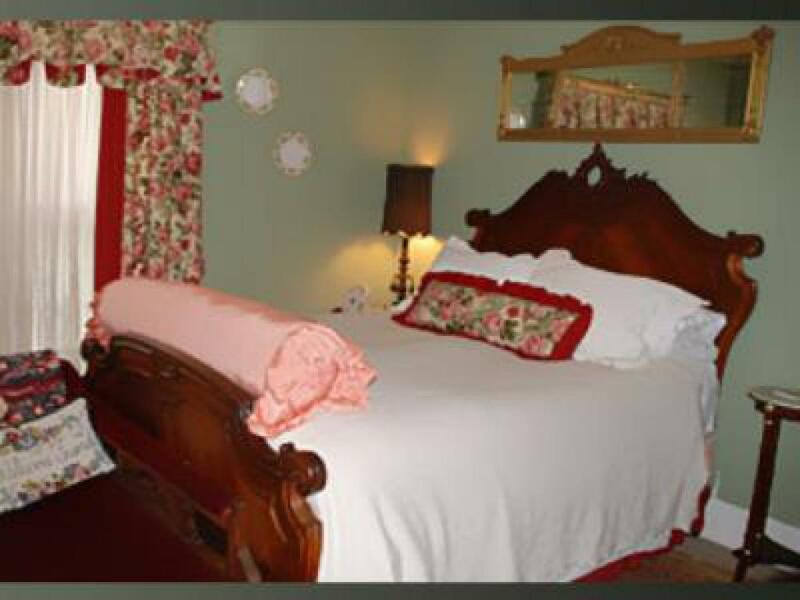 The room is furnished with a hand carved antique French queen size bed. There is a sitting parlor with a couch, chairs and fireplace. 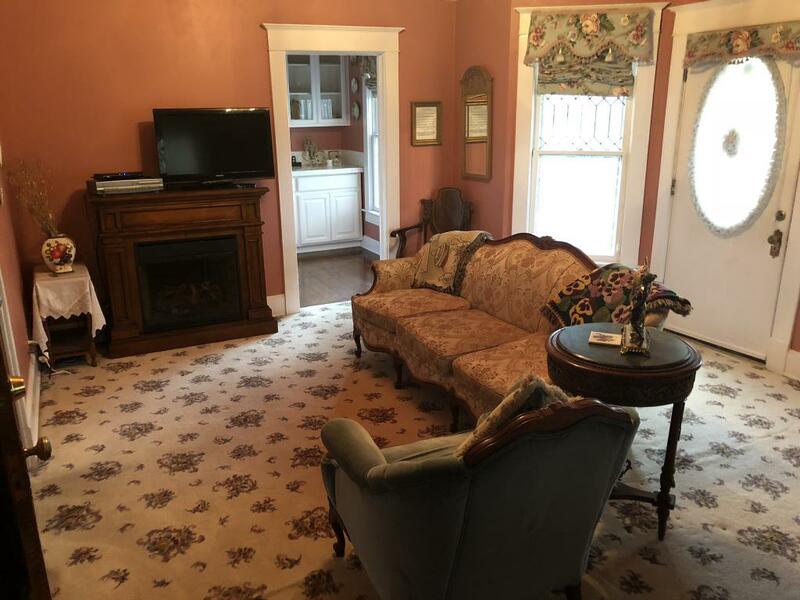 A kitchenette is the third room included in this suite complete with refrigerator filled with drinks for you refreshment. 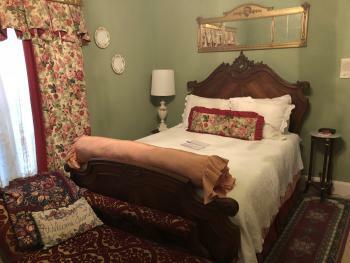 Historic Hayes House's intimate suites provide guests with warm, luxurious spaces to relax and unwind in. 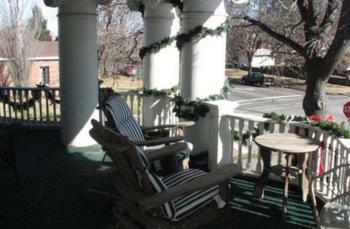 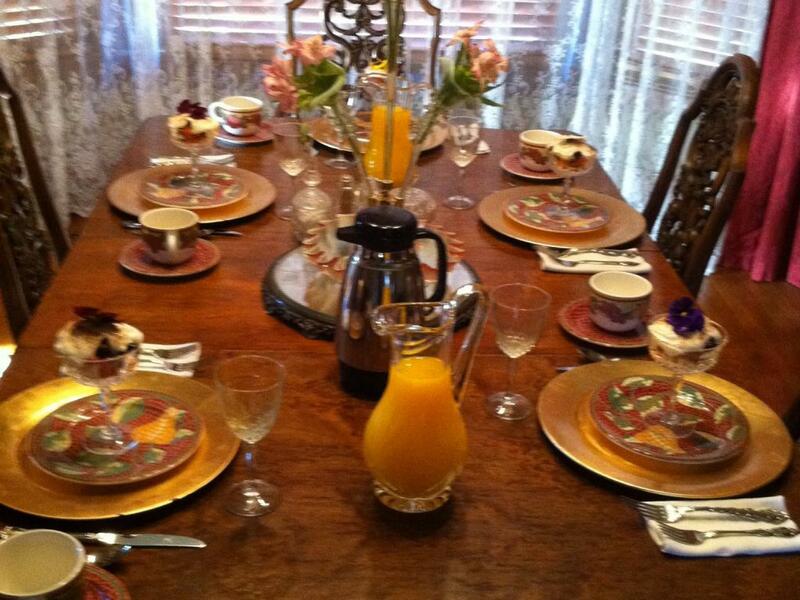 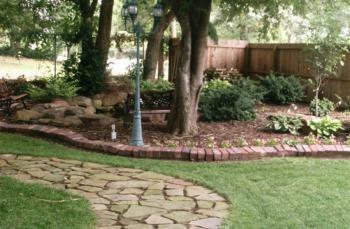 Hayes House is the premier lodging in Muskogee, Oklahoma. 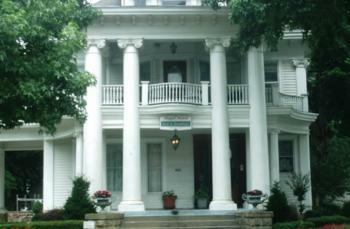 Hayes House was built by Oscar Hayes during the time he was running to be the first governor of Oklahoma in 1907. He would tell in his speeches that he would make his exceptance speech on the balcony of his new Governor's Mansion when he won the race. 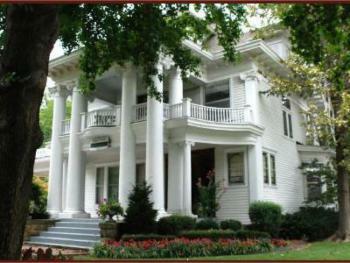 He lost but the home still stands as a beautiful representation old craftsmanship. 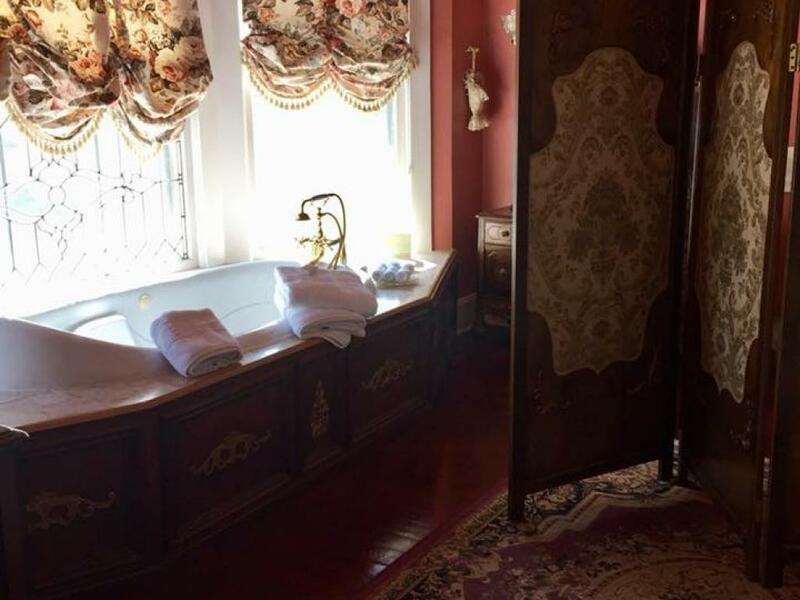 the house is decorated with beautiful European and Victorian antiques.